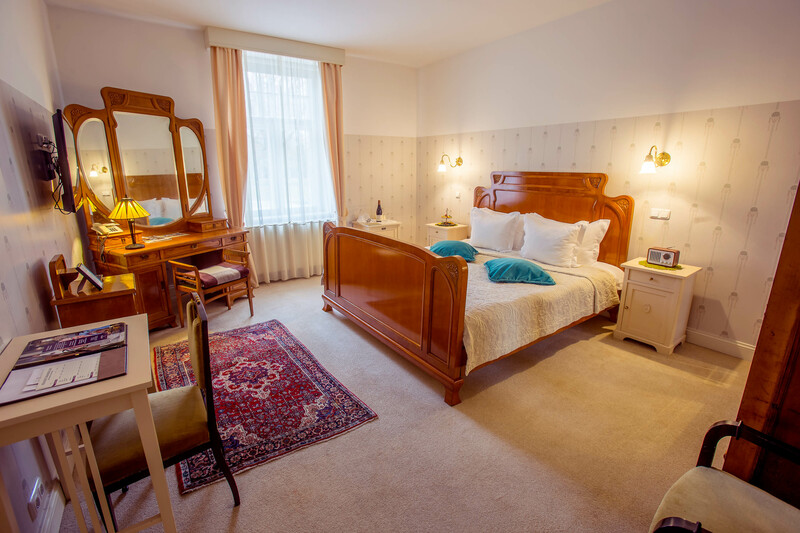 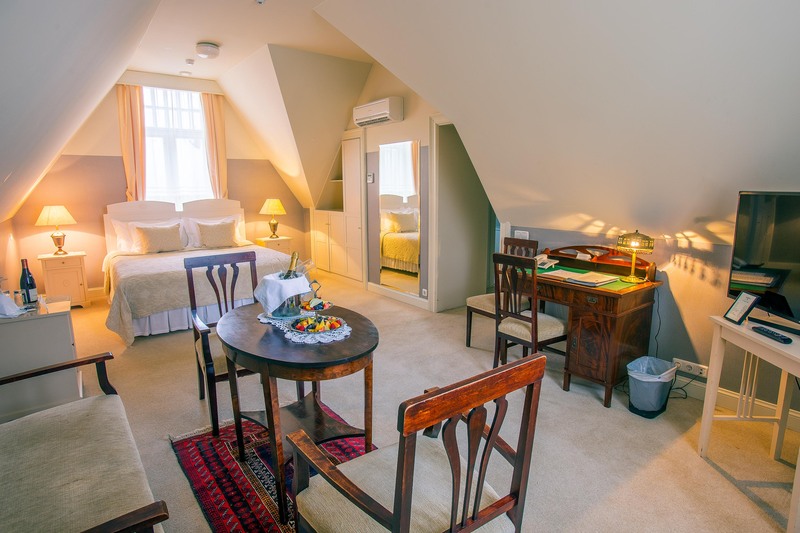 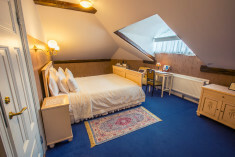 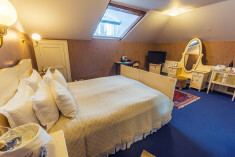 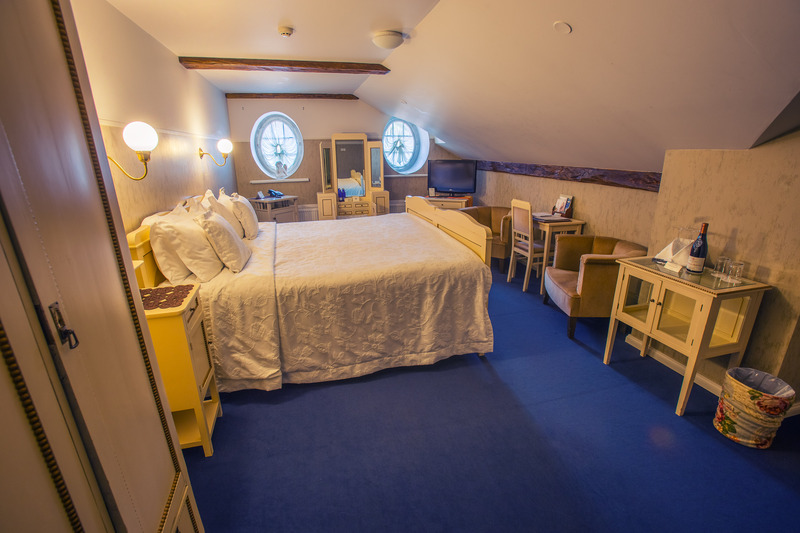 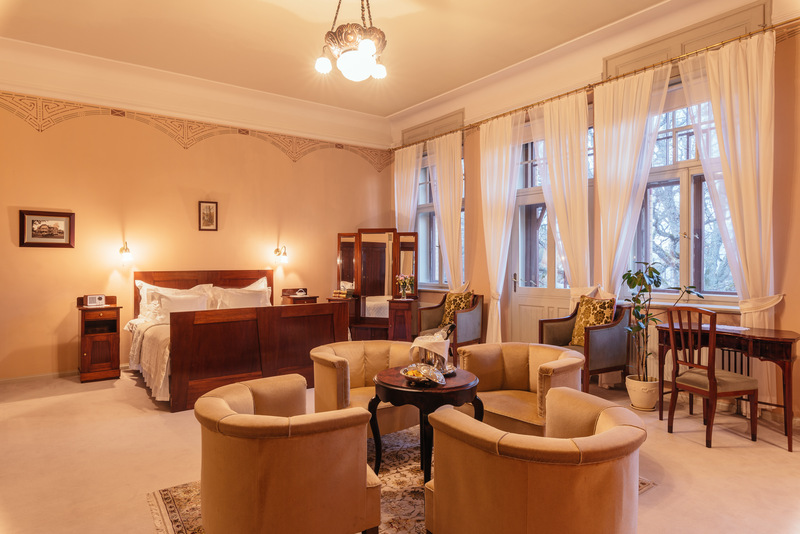 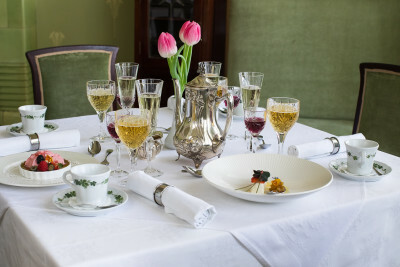 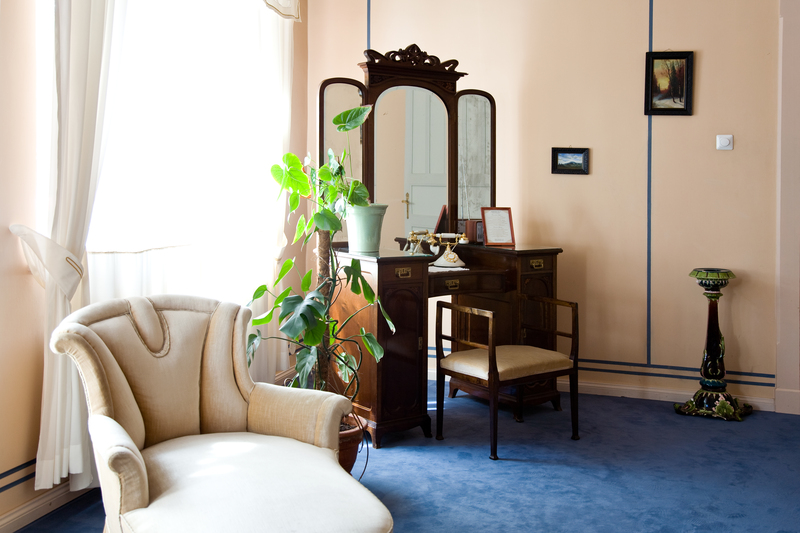 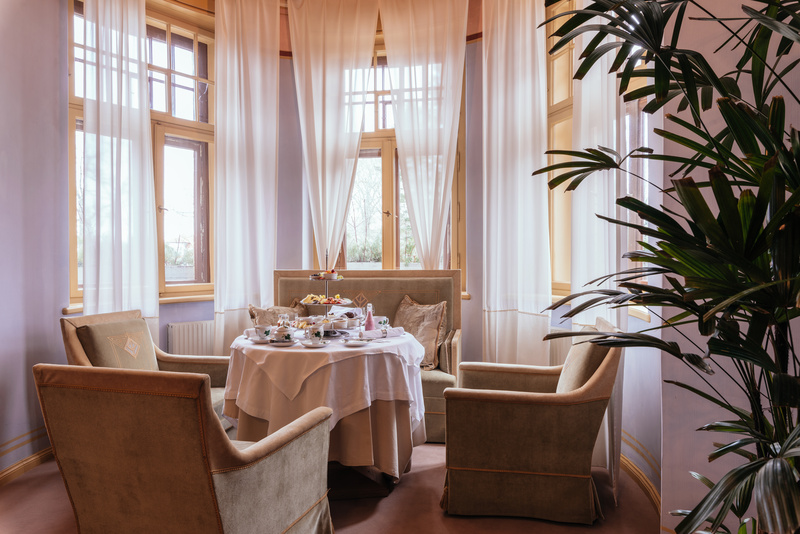 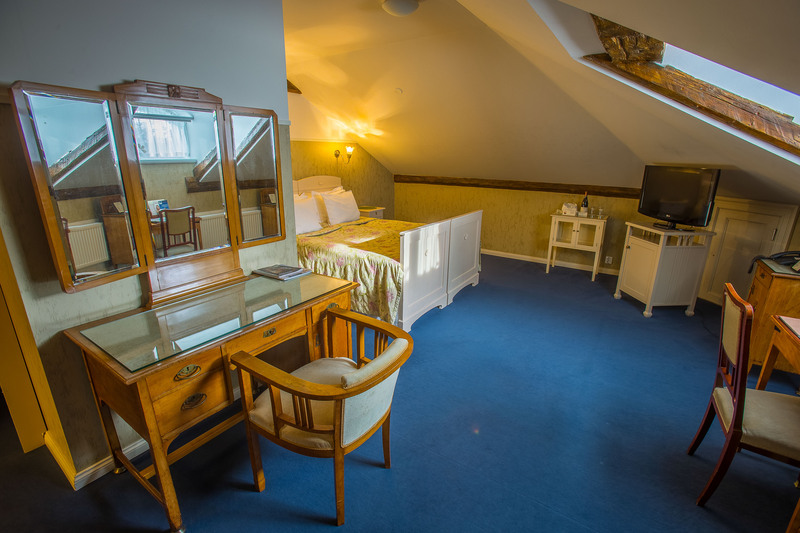 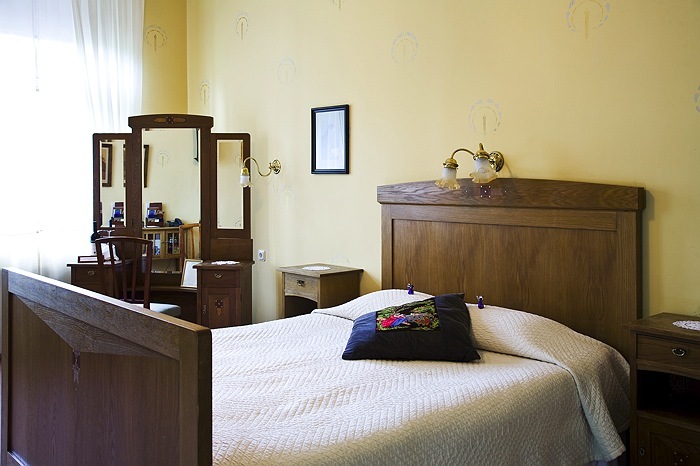 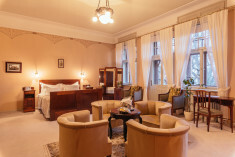 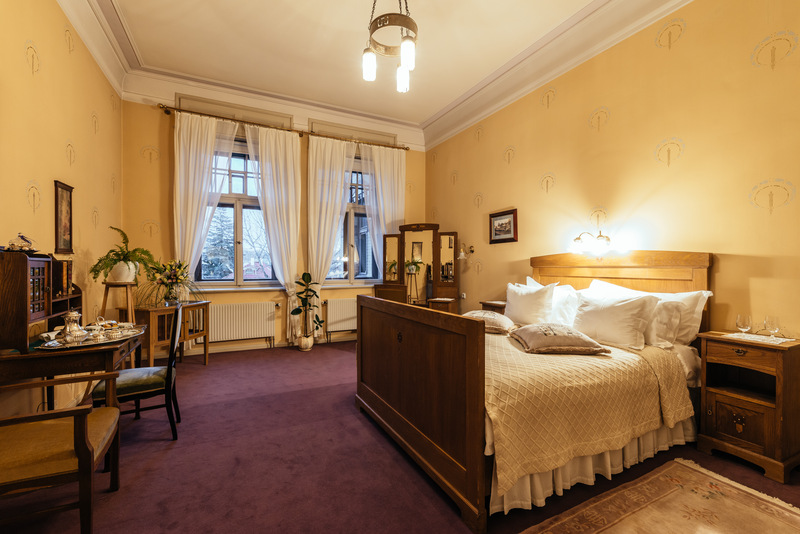 Luxury Art Nouveau Hotel Villa Ammende in Pärnu is a century old carefully renovated charming city chateaux with its genuine historic interiors and luxurious antique furnishing, nestled in the ancient parks area of Pärnu, the summer capital of Estonia. 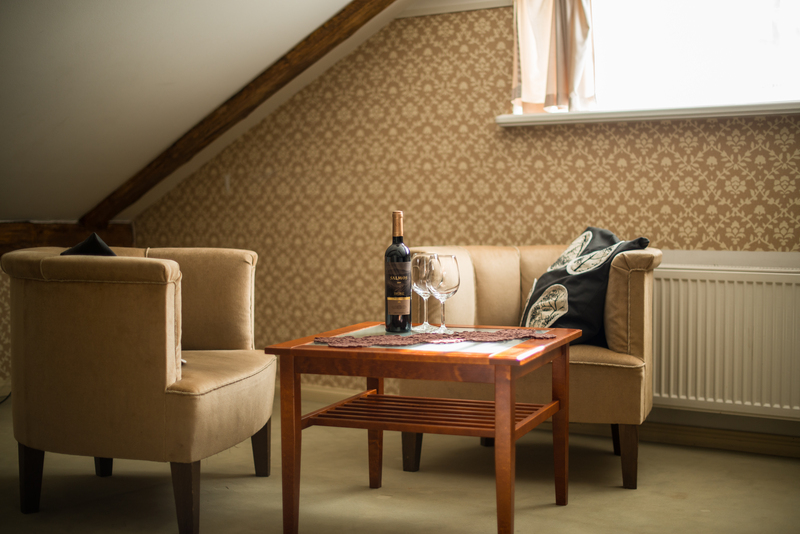 This renovated property is 6 minutes stroll from the Old Town of Pärnu and sandy beaches. 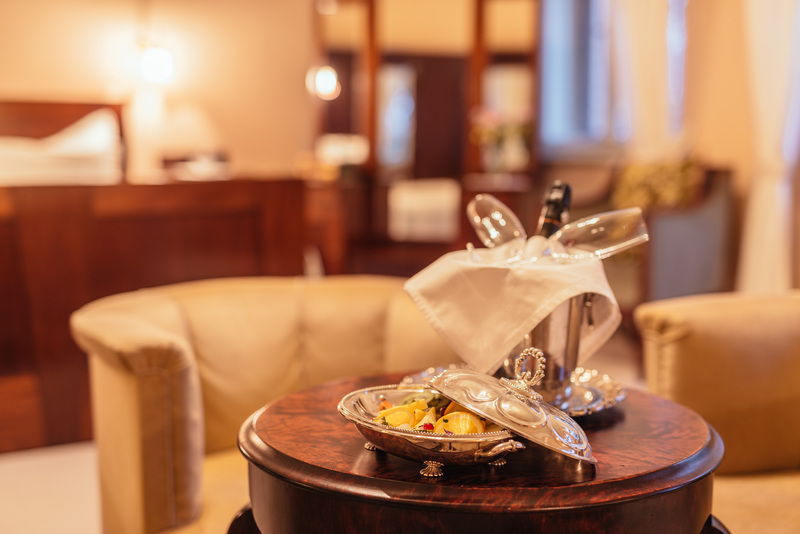 Luxurious suites and penthouses, romantic salons and dining halls, the fragrances of lilies and fresh coffee - that is the hotel with an inexplicable touch of historical nobleness where guests are waited on as amicably and courteously as they were treated 100 years ago. 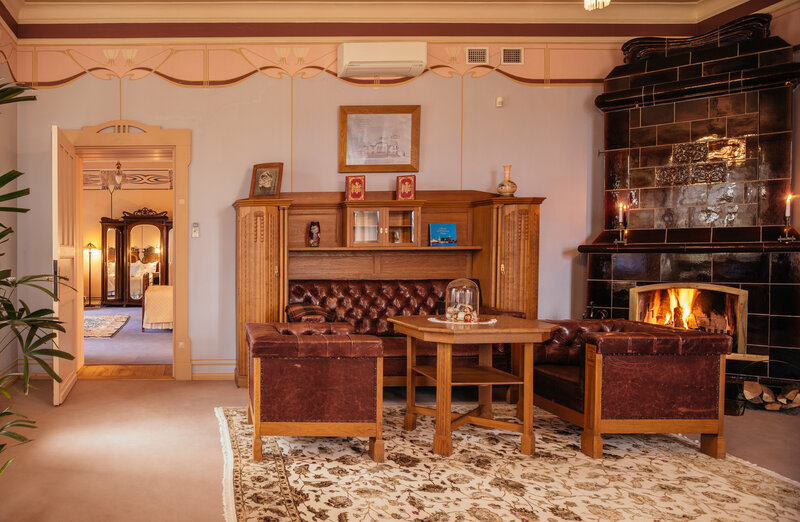 A hundred years ago, a Pärnu merchant, Hermann Leopold Ammende, was looking for a suitable building for the wedding party of his beloved daughter Ellen. 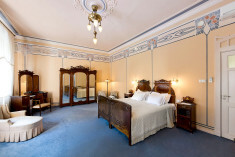 Since he could not find one, he decided to build an exquisite villa with towers, balconies, luxurious guest rooms, salons and dining halls, with a spacious garden and a sunny terrace. 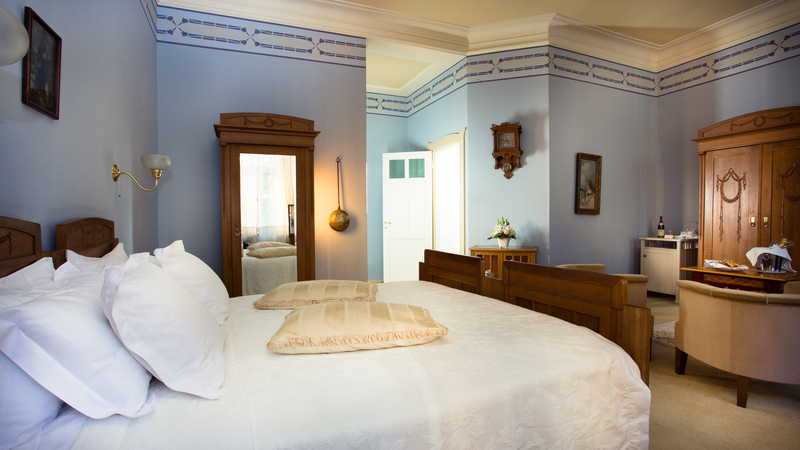 On her wedding day, Miss Ellen was the happiest bride who was ever to marry a loving groom in a most elegant and romantic villa. 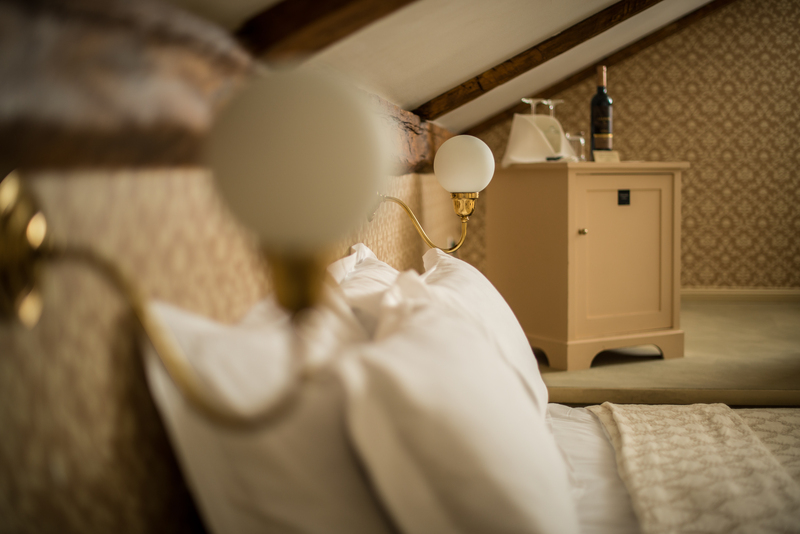 Every hall and guest bedrooms are decorated with a luxurious Art Nouveau style furniture from the beginning of the previous century. 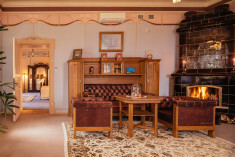 The rich antique fireplaces allow You to let your thoughts fly under the spell of the cosy fire. The guest rooms here are spacious, there is no identical room, all bedrooms are unique. 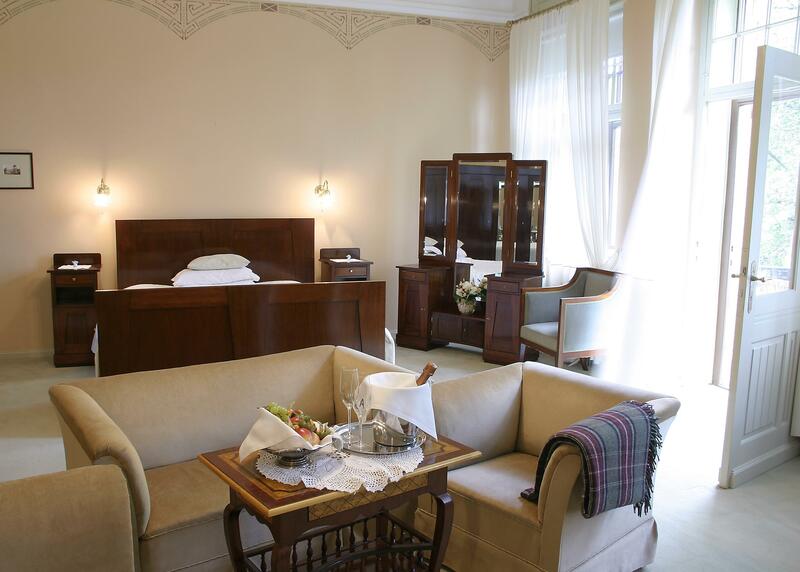 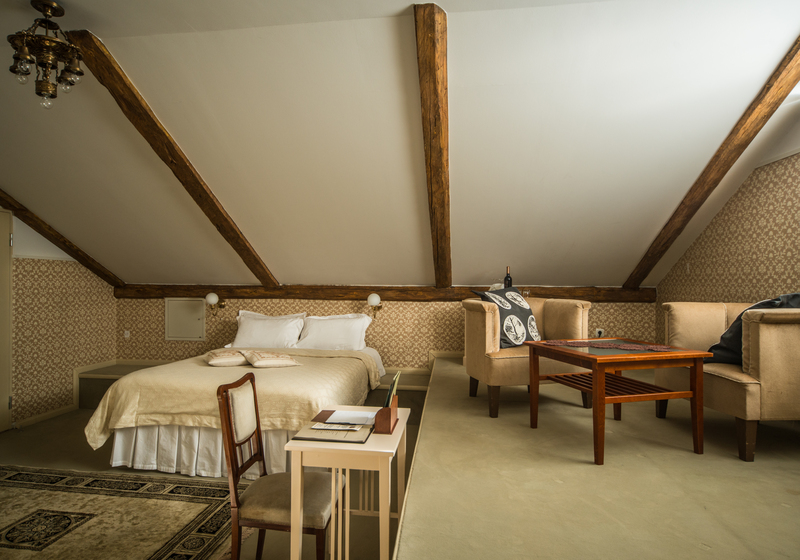 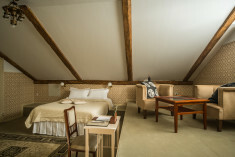 Each guest room is equipped with a flat-screen TV with multilingual satellite channels, a minibar and a desk. 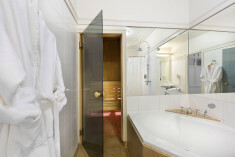 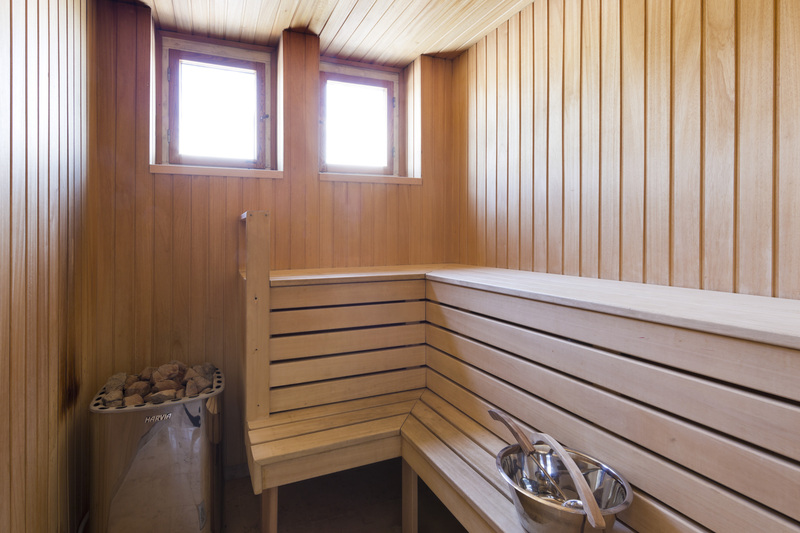 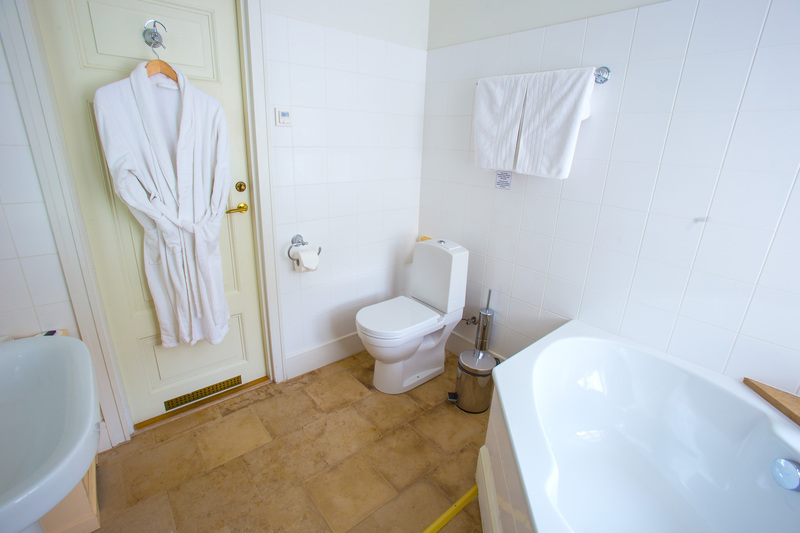 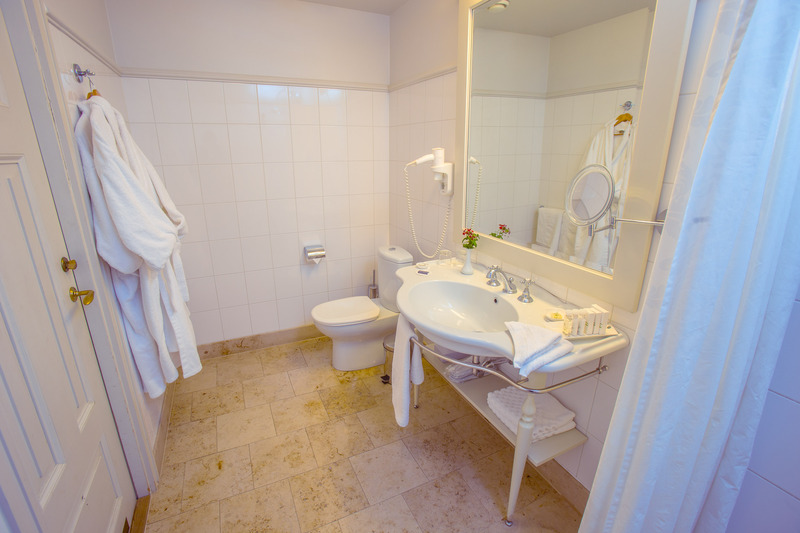 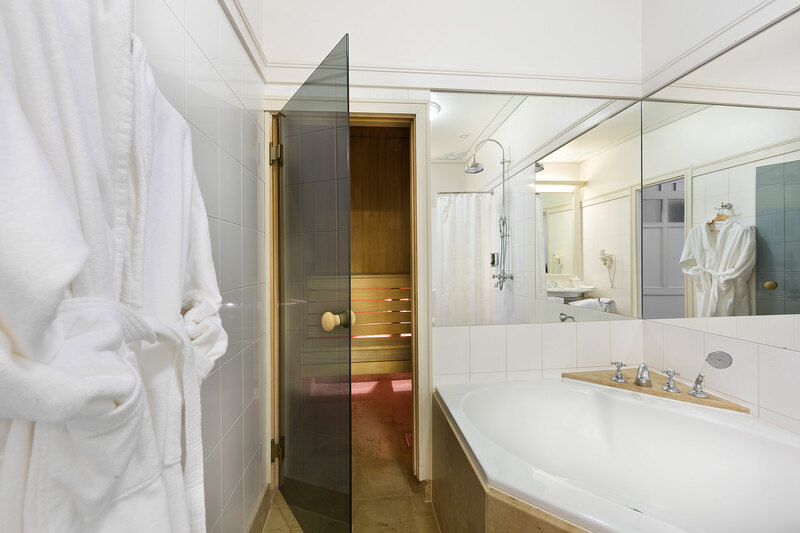 The rooms feature either a bathtub or a walk-in shower with some rooms also boasting a sauna and/or a Jacuzzi. 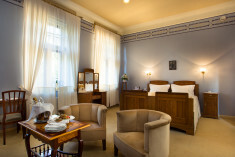 Villa Ammende’s reception is open around the clock and there is free high speed WiFi in the entire hotel. For hotel guests there is parking in courtyard with video surveillance. 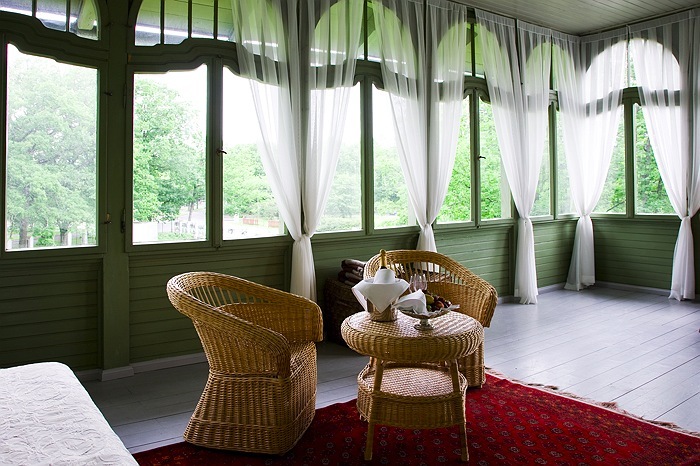 Outdoor activities: golf, tennis, yachting, beach, horse riding, canoeing, Boyars picnic at Villa Ammende Garden, guided trips in Pärnu city and county. 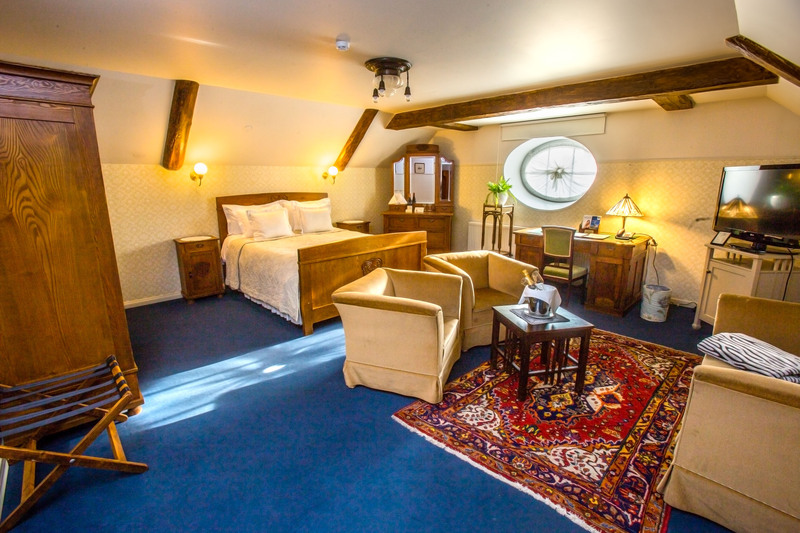 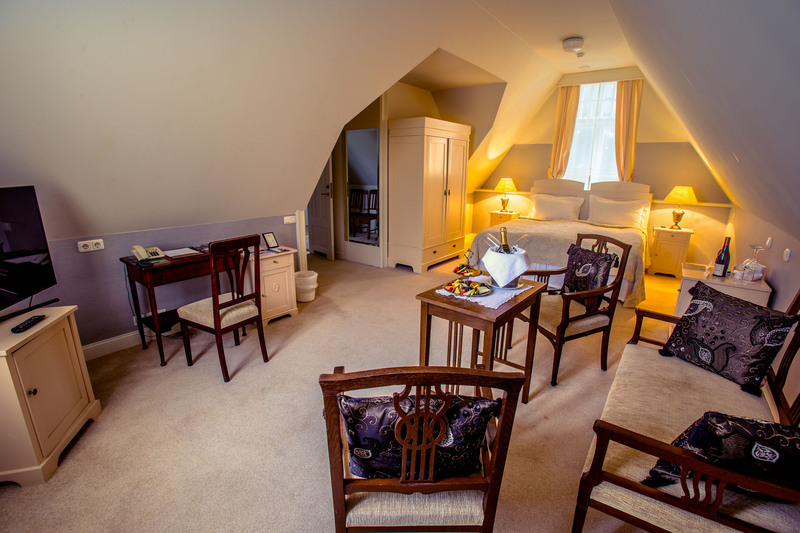 The hotel coffee saloons and halls provide outstanding relaxing atmosphere and our fine dining restaurant is a tranquil setting for experiencing exquisite cuisine and fine wines. 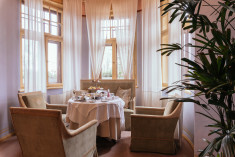 Villa Ammendeas cosy tea parlour awaits you with a carefully selected variety of tea and refreshments. 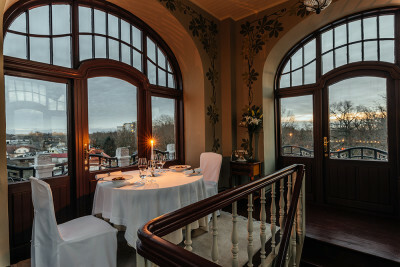 10-course Dinner with wines for Two. 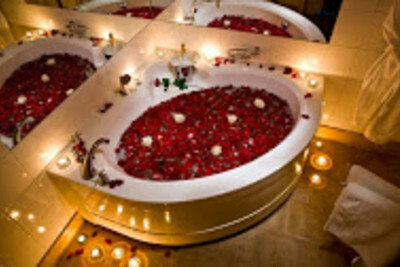 Romantic rose bath with candles in your bathroom. 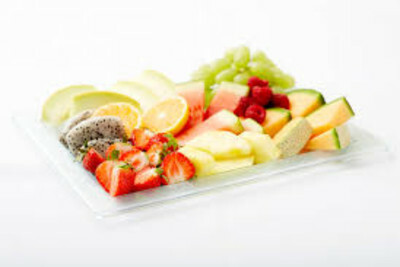 Delicious fruit platter in your room for two. 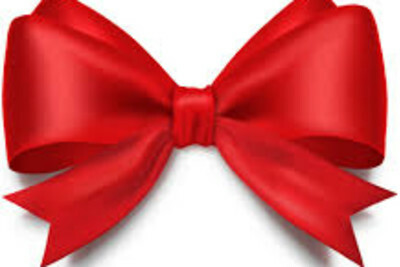 Our motto is “We choose the world we live in ...” . 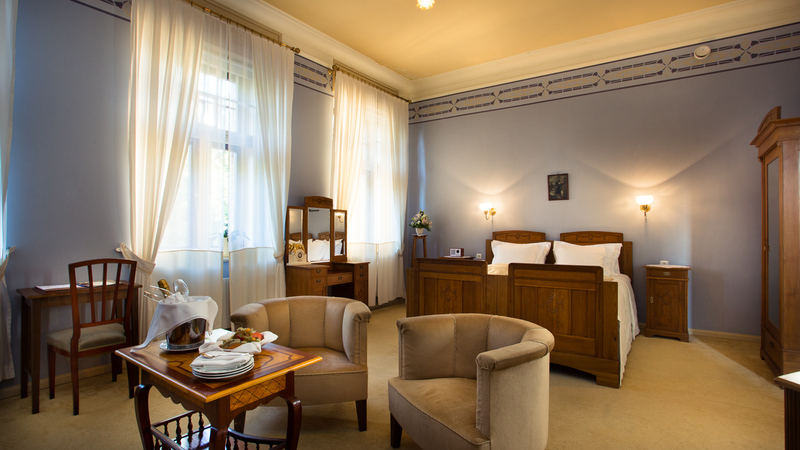 We have created for You the opportunity to experience lifestyle of the Old World, where people had enough time and space for each other, and oneself. 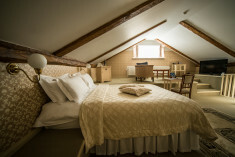 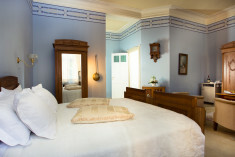 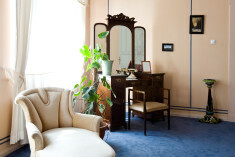 We want to offer the luxurious accommodation, excellent and highly personalized service. 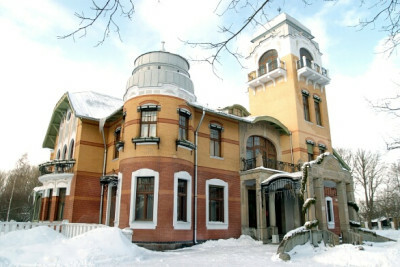 This is a genuine world of Art Nouveau - Luxury Art Nouveau Hotel Villa Ammende in Pärnu, Estonia. We look forward to welcome you! 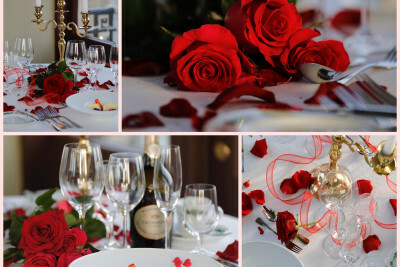 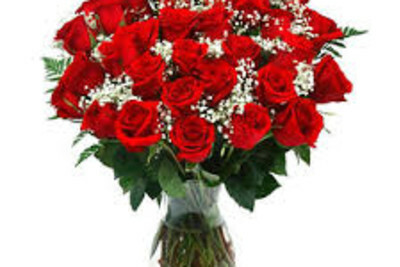 Please enquire for full details of our romantic experiences and weddings.